This is a festival celebrating greener, cleaner living hosted by the City of Lake Macquarie Council. If you would like to learn about the latest trends in sustainable living while having fun shopping at eco stalls, listening to live music, feasting on yummy foods and entertaining the children with free games, then this is the festival for you! As consumers we can make a difference. Whether it’s action on climate change, stopping animal cruelty or promoting fair trade, when it get’s down to it, it’s up to us! Come to an event designed to inspire you and help you ensure your consumer match your values. Buy your ticket now! Open Garden at the Inspiration Garden. It began from a dream to create a place where people could come together to learn about urban farming, sustainability and growing organic food . 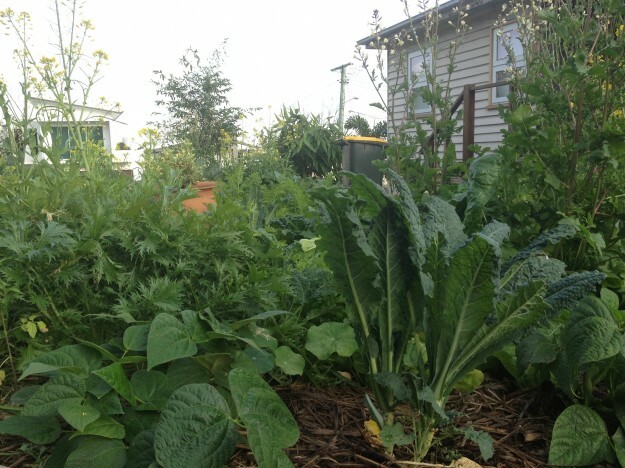 The Inspiration Garden has been selected by Open Gardens Australia only 3 years after it was launched show our neighbourhood Permaculture Garden to the public for two days. It’s just two months to one of the biggest annual celebrations of ethical, sustainable and morally responsible behaviour; designed to nourish mind, body and soul. The festival promotes ethical consumption and purchases in time for Christmas. Find a Farmers Market near you with the Australian Farmers Market Association’s Directory. List your garage sale, plan your day or just find out what it’s about at the spiffy Garage Sale Trail web site. For more tips on helping make safe, fair and green consumer choices, sign up to Otter’s free fortnightly newsletter.